Michelle Obama Is 'In Total Awe' of Florida Students Fighting for Gun Reform: 'I Believe in You' - Integration Through Media ....! 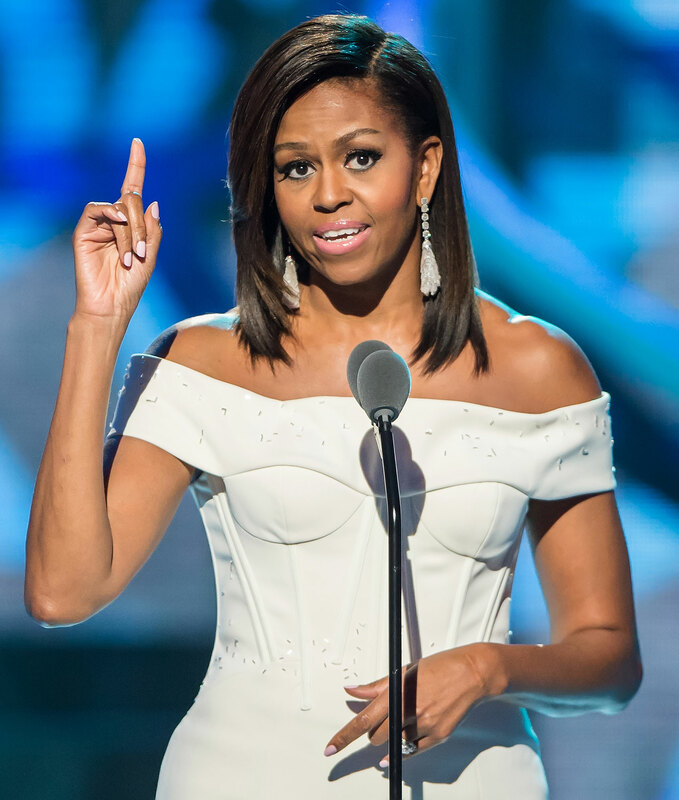 Michelle Obama offered her unconditional support for the Florida students who are actively fighting for gun reform in the wake of the shootings at Marjory Stoneman Douglas High School. Obama wasn’t the only one who tweeted support toward the students fighting for gun safety legislation. Former presidential candidate Hillary Clinton also tweeted on Wednesday. The mass shooting at Stoneman Douglas high school in Parkland, Fla., took the lives of 17 people. The alleged shooter, 19-year-old Nikolas Cruz, has been charged with 17 counts of premeditated murder. Survivors and parents of the school shooting confronted President Donald Trump on Wednesday during a “listening session” at the White House. The meeting was attended by Vice President Mike Pence, Education Secretary Betsy DeVos, and local parents, students and teachers, as well as people from groups representing survivors of the Sandy Hook and Columbine shootings. During the meeting, Trump suggested that perhaps teachers should be armed in the future. “We are going to be the kids you read about in textbooks,” 18-year-old senior Emma Gonzalez told a gun-control rally in Fort Lauderdale three days after the massacre.